Here I am searching for the Union Public Service Commission Prelims exam answer key so please can some buddy provide me the answer key and tell me from where I can download the answer key? 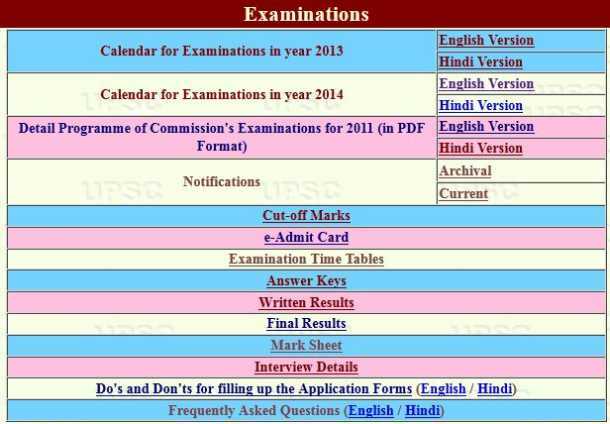 I want to get answer keys of all Pre Exam conducted by UPSC. So will you provide the answer keys of all Per Exams to me? As you want to get answer keys of all Pre Exam conducted by UPSC, so here I want to inform you that you will get all answer keys on official website of UPSC. Here I am giving a procedure that how you will get answer keys. So firstly you have to visit on the official website of the UPSC. You will get a link named â€˜Examinationsâ€™ in the top of the homepage. 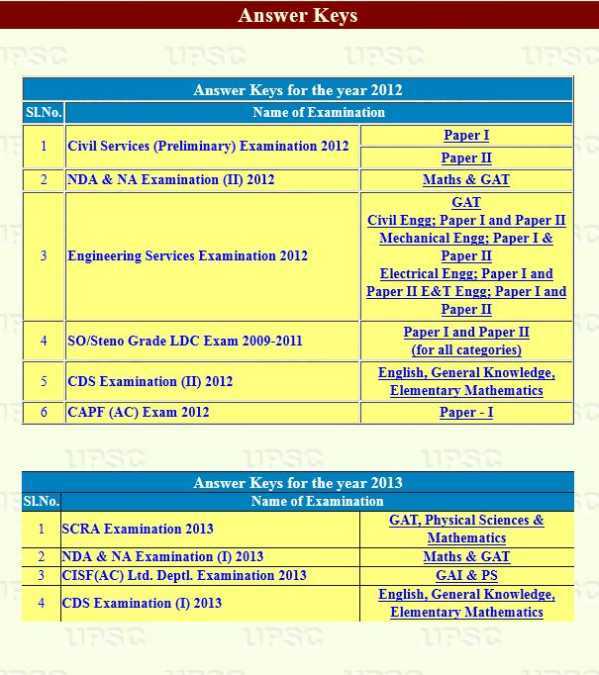 You will get answer keys of all exams conducted by UPSC on this page. All times are GMT +6.5. The time now is 05:53 PM.